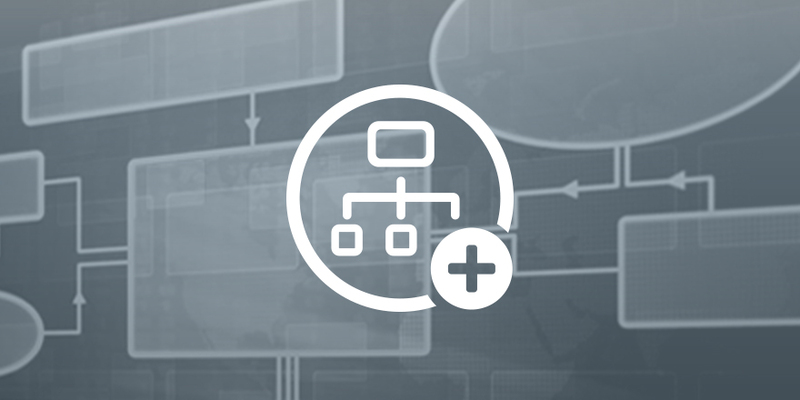 The Flowchart view makes complex workflows easy to follow, design, optimize and communicate to others. Add. 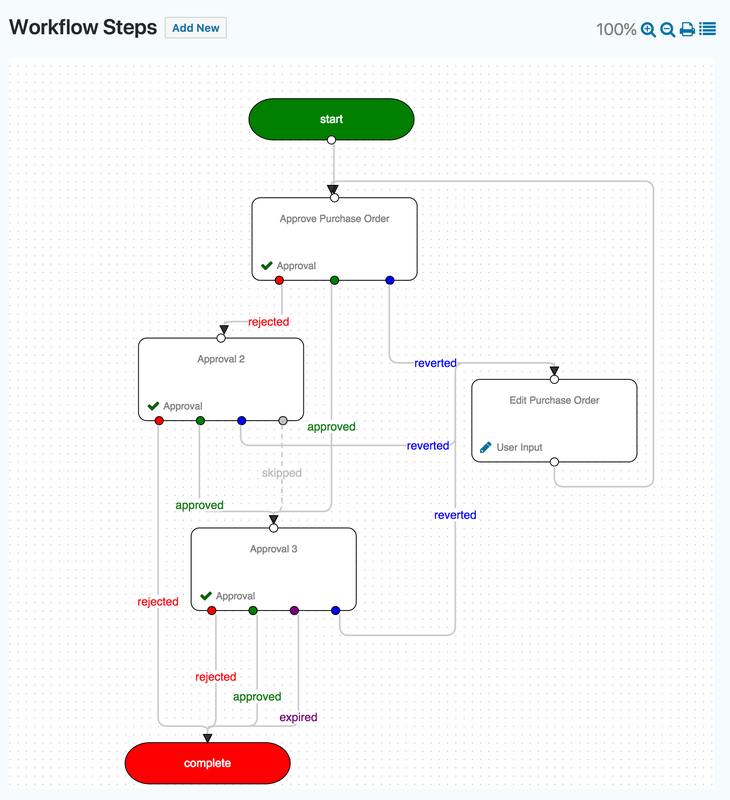 modify, delete and re-order steps and see them reflected automatically in the flowchart. Visualize complex workflows without additional third-party tools. Communicate the workflow more effectively to the team. – Gravity Flow version 2.0 or greater (any valid license). – Gravity Forms version 2.2 or greater (any valid license).